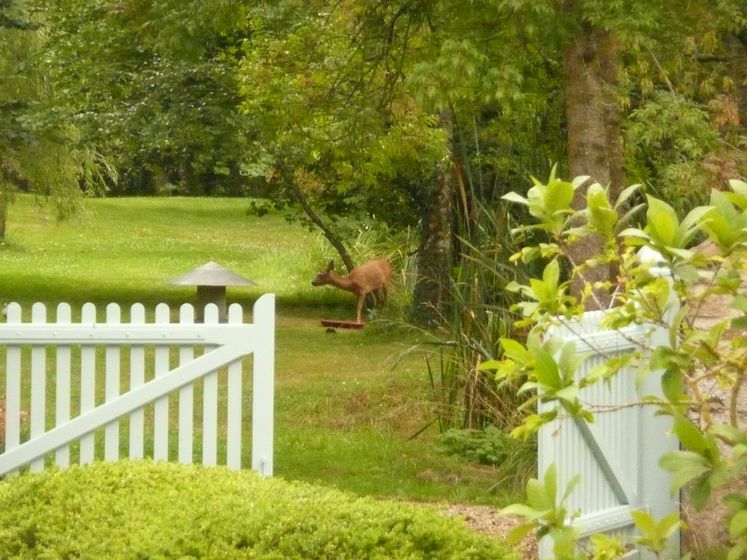 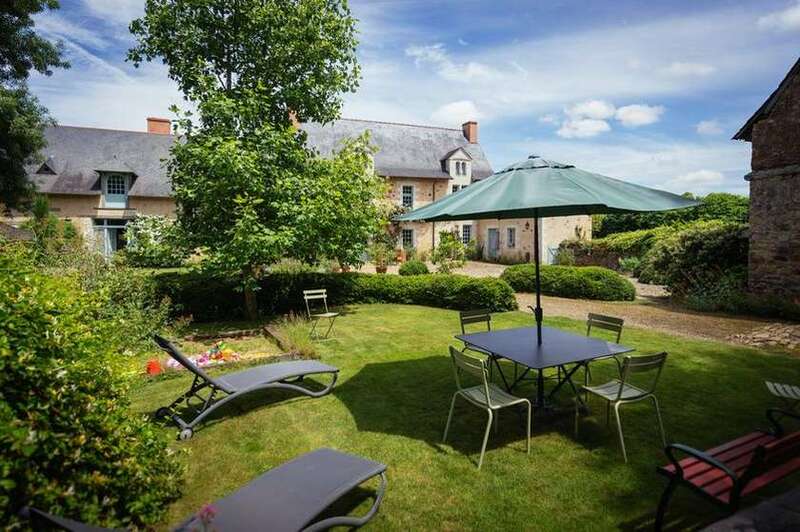 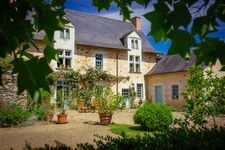 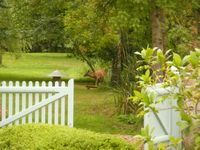 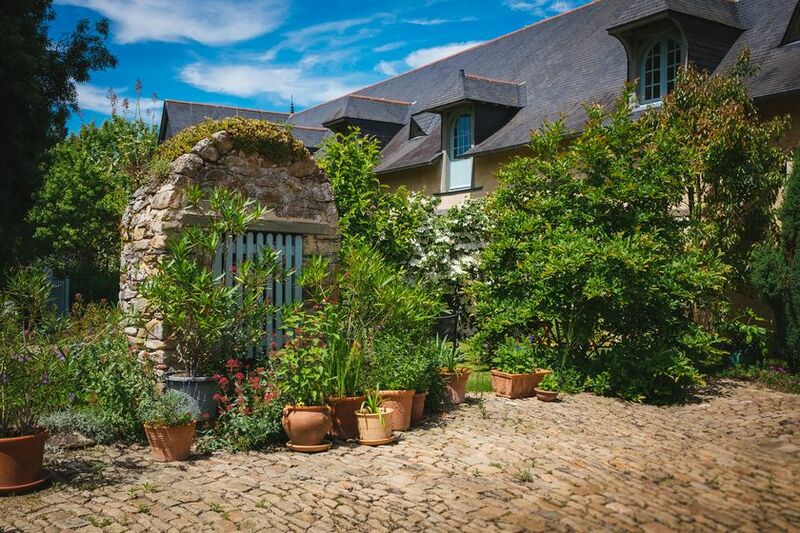 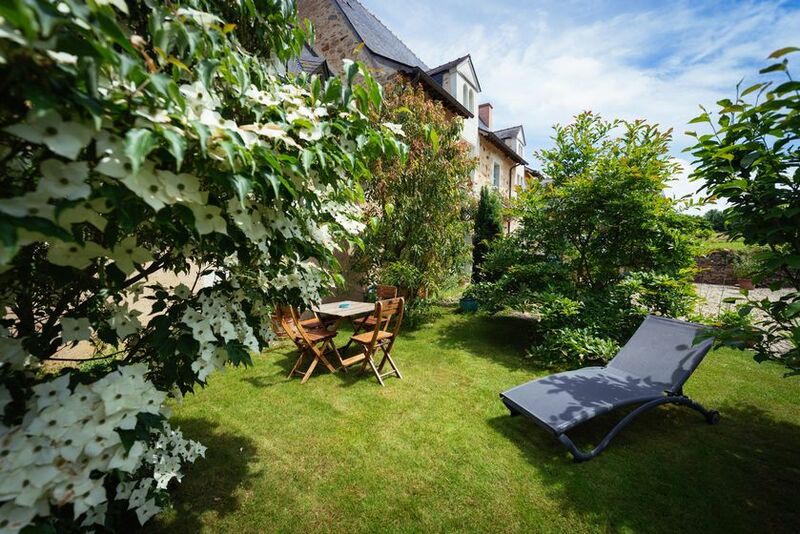 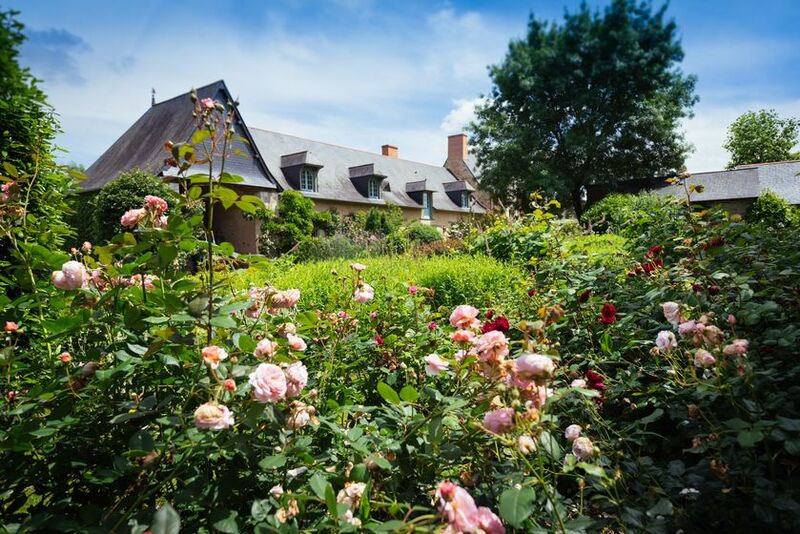 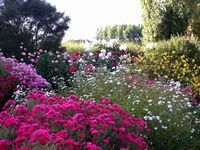 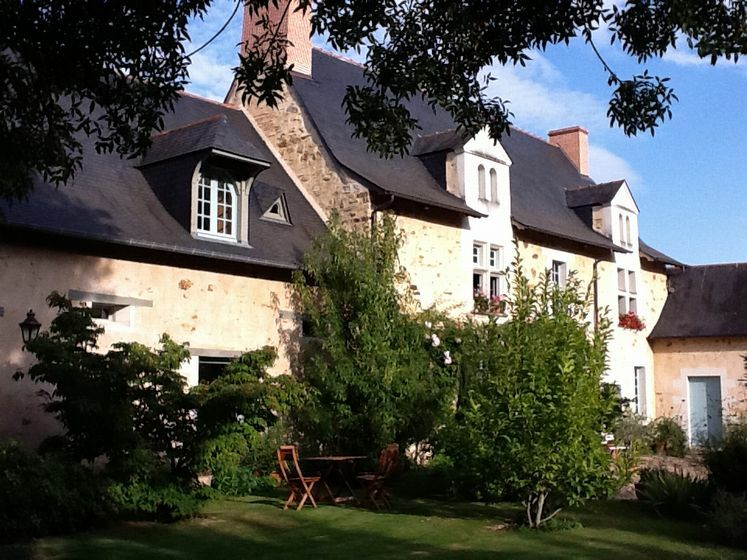 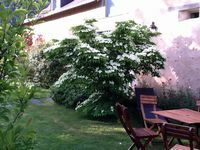 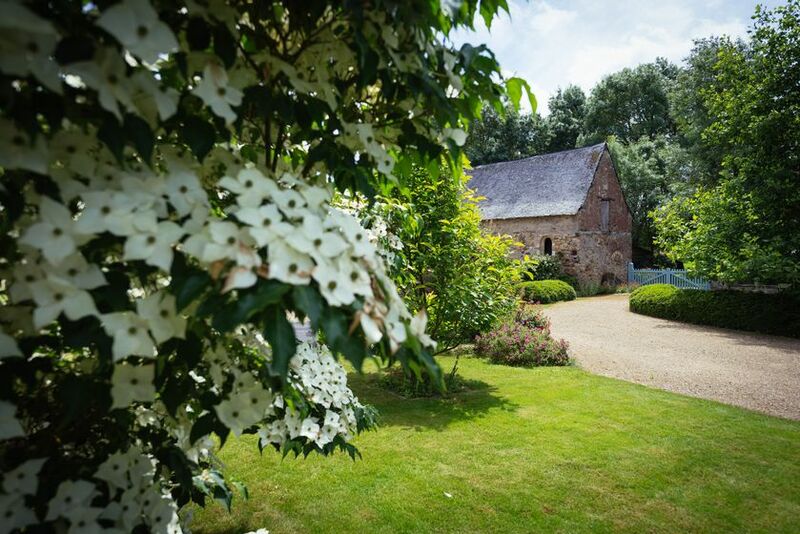 Situated near the Loire valley, this property of 30 hectares is located 20 minutes north of Angers. 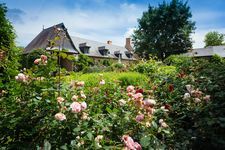 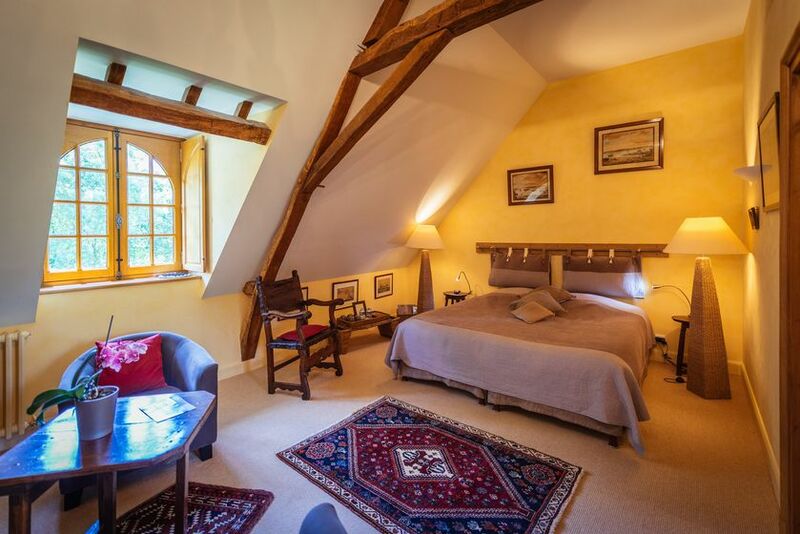 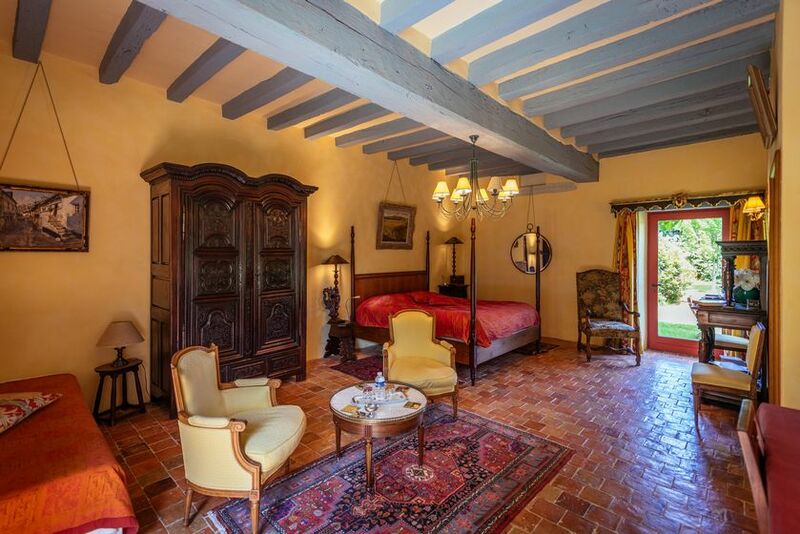 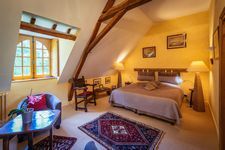 The Manoir du Bois de Grez is an architectural set of the XV and XVIth centuries with paved courtyard, chapel, pond and round well in total tranquility. 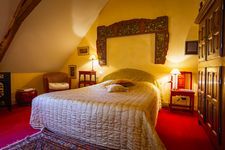 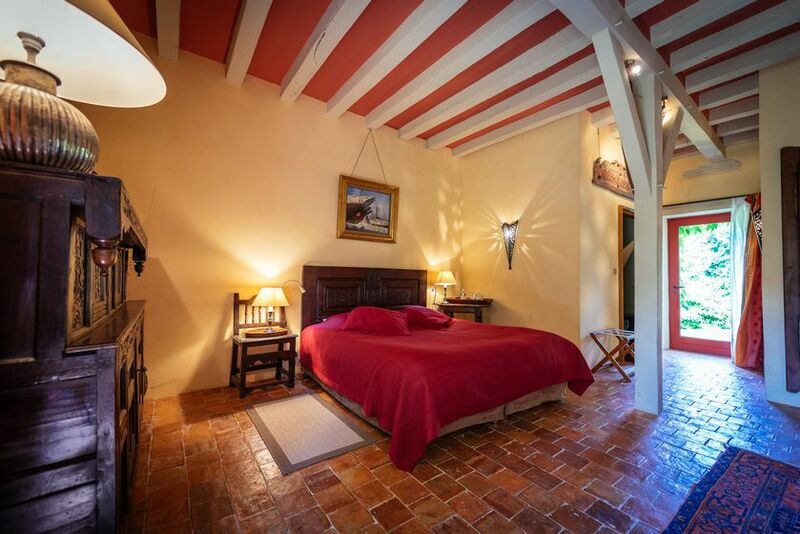 Renovated with taste and equipped with all comforts you will feel very welcomed and you will feel comfortable in this ancient place,furnished with authentic items from here and elsewhere. 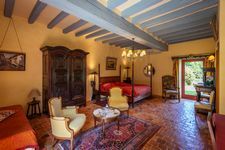 The four different style and personalized rooms , with the warm and bright atmotphere ,opened onto the flower garden surrounding the house. 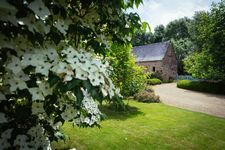 Two are located on the garden level and two are upstairs overlooking the pond and the countryside.Refined breakfasts with homemade products are served in the cosy dining room.